Home / NEWS / TCU: DISSOLUTION AND TERMINATION OF FIVE (5) UNIVERSITIES IN TANZANIA. 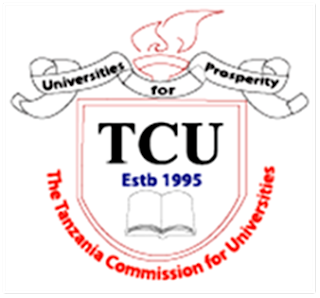 TCU: DISSOLUTION AND TERMINATION OF FIVE (5) UNIVERSITIES IN TANZANIA. Tanzania Commission for Universities (TCU) has decided to terminate, and to dessolute some universities due to different reasons. Check out below for more information.